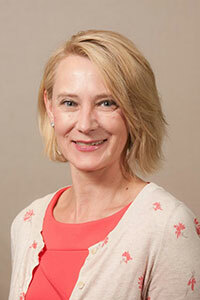 ​Joanna has been with The Children's Eye Center for 19 years. She received her medical administrative assistant schooling in New York City. She worked for 2 years at a physical therapy rehabilitation center prior to moving to Colorado Springs. Robyn has been with The Children's Eye Center for 17 years. She has worked in the medical field for 30 years, the last 27 of which have been in ophthalmology. 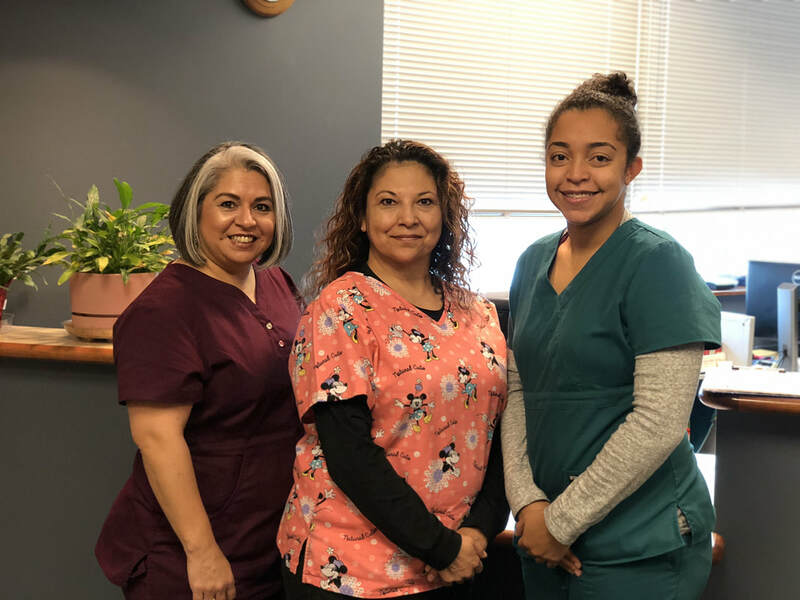 During her 27 years in ophthalmology she has worked all aspects of an eye doctor's office, including as a front office assistant and as a back office ophthalmic technician. Robyn loves the business side of a medical practice and working with children. All of our ophthalmic technicians assist the doctors with patient care and triage. They perform the initial eye exam, which may include the preparation of charts, automated eye refraction measurements, visual acuity, near point testing, Ishihara's color vision testing, and depth perception testing. When necessary, they administer anesthetic and/or cycloplegic drops for pupil dilation to enhance proper visual diagnosis, and they evaluate eyeglass lenses for accuracy.They can also answer many questions or concerns patients or parents many have on visual assessments and eye health.  Combined, they bring nearly 30 years of experience working at The Children's Eye Center. 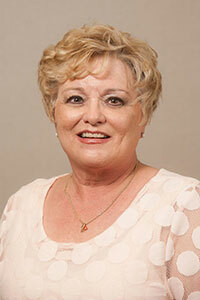 Our receptionists are the initial contact that our patients have when contacting our office. The receptionists are experienced in scheduling and insurance issues. 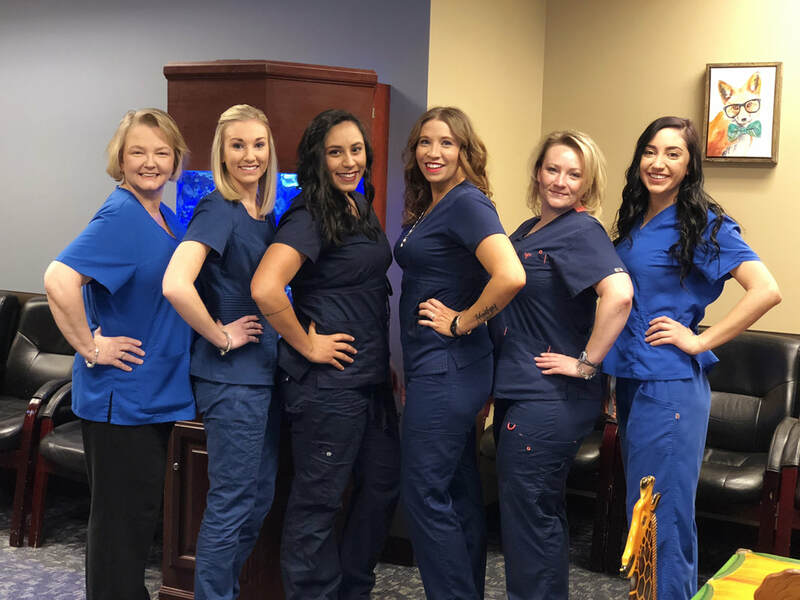 Our receptionists have schooling in medical administrative assisting and have 15 years of combined experience. 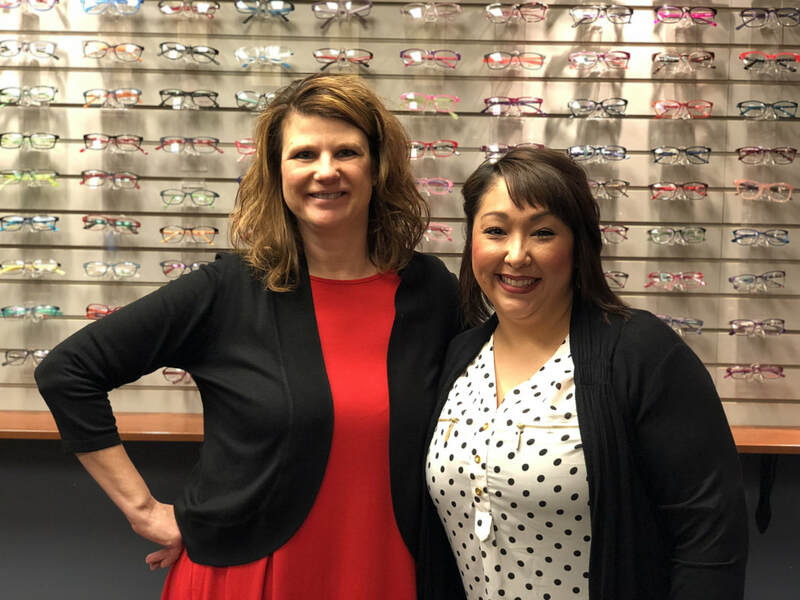 ​Our optical staff have over 15 years of combined experience fitting eyeglasses and are especially trained to work with infants, young children and their families. We are Just For Kids Eyewear.